Visions Of Chaos now supports raytracing Mandelbulbs and Juliabulbs. 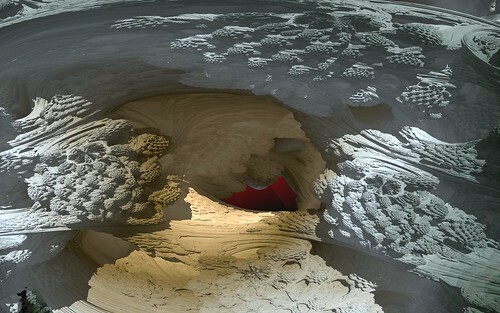 See the Mandelbulb Gallery and Juliabulb Gallery for more sample images. 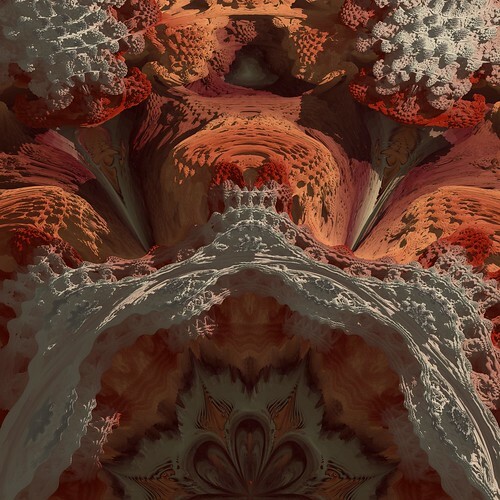 Here are a few sample animations of Mandelbulbs. Click the movies to watch in full HD.